X - AFM Racer Mike "The Kauz" Kauzlarich has passed away. I got a note from one of his buddies asking me to post this because he knew some of Mike's friends from those AFM days of the 70's and early 80's would know Mike. 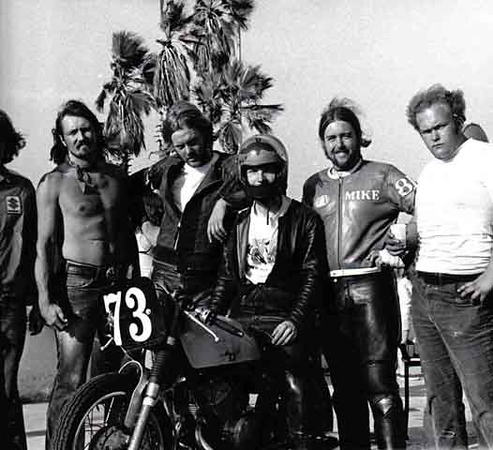 Mike raced at Sears Point aboard a Kawasaki H2 in the late '70s (including a 7th place at the '78 AMA Superbike event), and Suzuki GS1100s in the early '80s. Kauz also worked at Golden Gate Cycles in SF for many years, and inspired many a new rider! 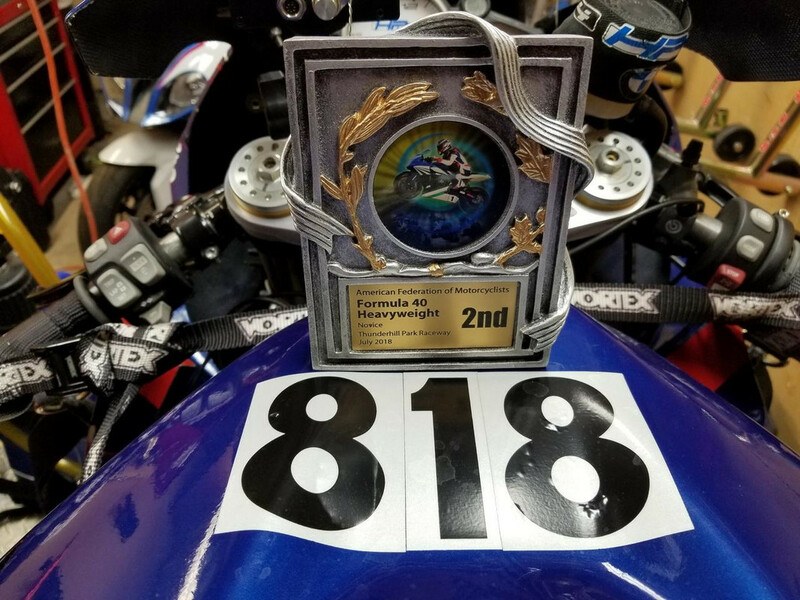 Did Mike race open modified production on the GS? Yep; I rode w/him on the street a few times, & in AFM events a lot. His bud passed these pics to me. The first couple by legend Mush Emmons. The last showing the boys from the “Dimond Dynafloes"
God, I loved the ‘82 GS1100. Lift the front at 60 with ease. Super cool old pics and a touching way to honor him. Looks like a nice guy that lived a fun life with good friends. Can't ask for much more. Best wishes to his friends and family. Last edited by firstbuell; 06-08-2018 at 07:13 AM..
Sincere condolences to his family and large circle of friends. The guy on the far right is Carl Ruess. He worked at Marshall's Chevron on Park Blvd and Everett in Oakland in the early `80's. Sad to hear about about this. Mike was a great guy and a very tough and fast racer. I was fortunate enough to witness some very hard fought races when he was on his H2 and Billy Addington was on a Z1. After all these years, it still gets my adrenaline flowing just thinking about those battles. any news on a funeral or memorial service? I raced against him in the late 70's at Sears. Very fast guy. anybody know what happened to him? No memorial is set yet. I will reach out to his brother and see if we can stay tuned in. I did get this "We are hoping to bring his #818 Kaw H2 to the Sears Point M/A event in August, and display it with other vintage superbikes. This is the fortieth anniversary of his racing it in AMA Superbike, after all". Godspeed Mike! I love you brother. Only learned about this through Bob Ocano on 7-2. E-mailed you on 7-1. I was hoping to coax you out of your man cave for some moral support for my first race in 32 years on 7-7. I was devastated by the news. The night before my first race I prayed that god would keep me safe and allow me to do something to honor you. I rode with your old number on my tank. I was originally listed as "race winner." only because the Keigwins coach "Teddy," was mistakenly listed as expert. Hope you enjoyed the ride. I know you were with me in spirit. I contacted Mike's brother on 7/2. The family is still overwhelmed by their loss. Services in August tentatively.